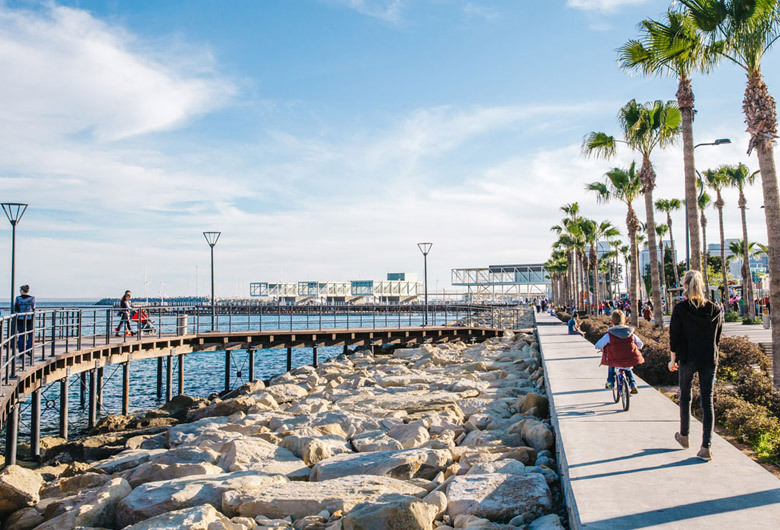 In addition to the recognized popularity as a tourism destination, Limassol is also an administrative and business centre, a port, a resort, the centre of the wine industry and home to many archaeological sites. The vivacious city centre seems to offer a journey through time where the University with its bustling young students aiming for a brighter future is just a few streets away from the old market and ancient castle which link us to the past. Gracefully blending old with new continues, as across the seafront one can appreciate the cosmopolitan side of Limassol with its contemporary business structures and modern apartment buildings while only several kilometres away one can find charming areas with cobblestone streets, quaint buildings with overhanging terraces under which there are a profusion of small shops, restaurants and cafes. 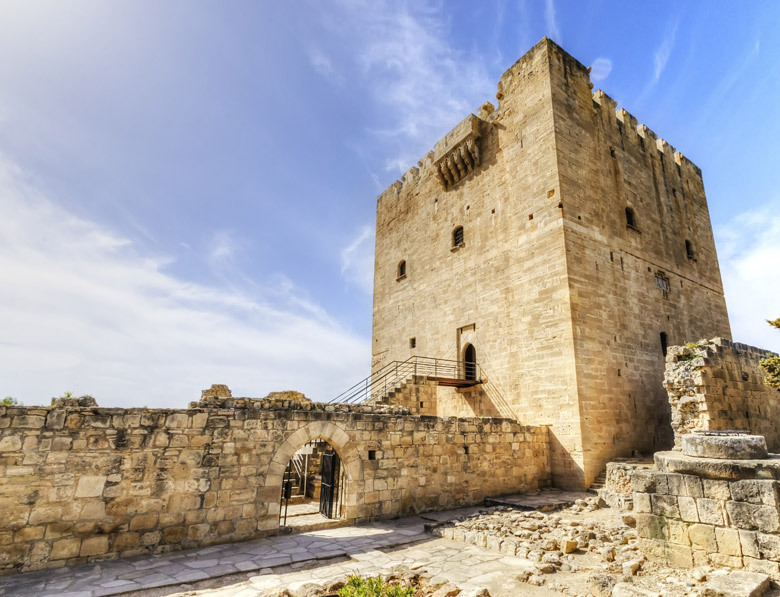 Limassol was then surrendered to the Frankish Empire of the Lusignan Kings of the medieval Cypriot kingdom. 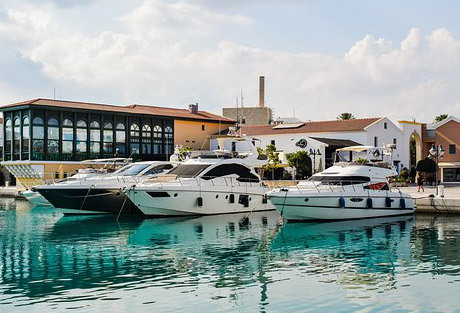 For about three centuries (1192-1489), Limassol experienced a remarkable period of prosperity. In 1489 A.D., the Queen of Cyprus, Ekaterini Cornaro, surrendered Cyprus to the city of Venice. 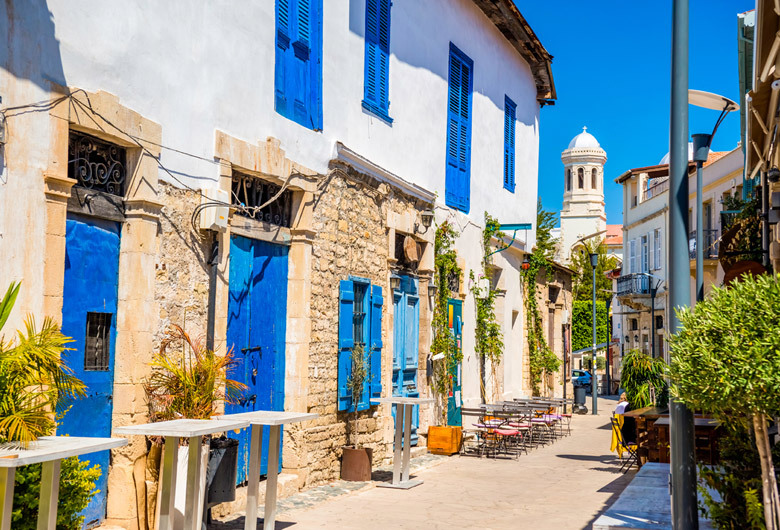 This lasted until the Turkish Occupation took place in 1570 A.D. Then the British conquered Cyprus in 1878, while in 1960 significant changes followed the liberation of Cyprus, which contributed to the cultural and artistic life of the city. 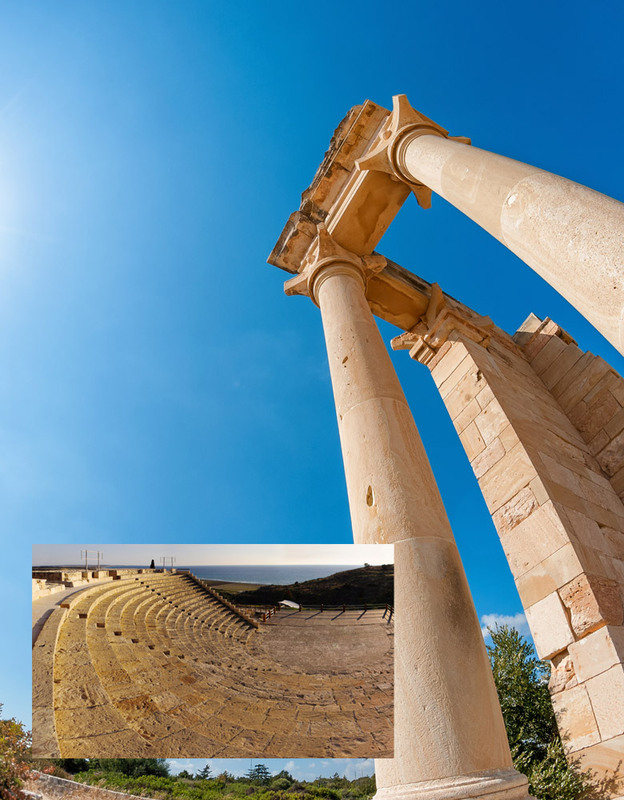 Schools, theatres, art galleries, music halls and football clubs were formed and played a significant role in the cultural life of Limassol.